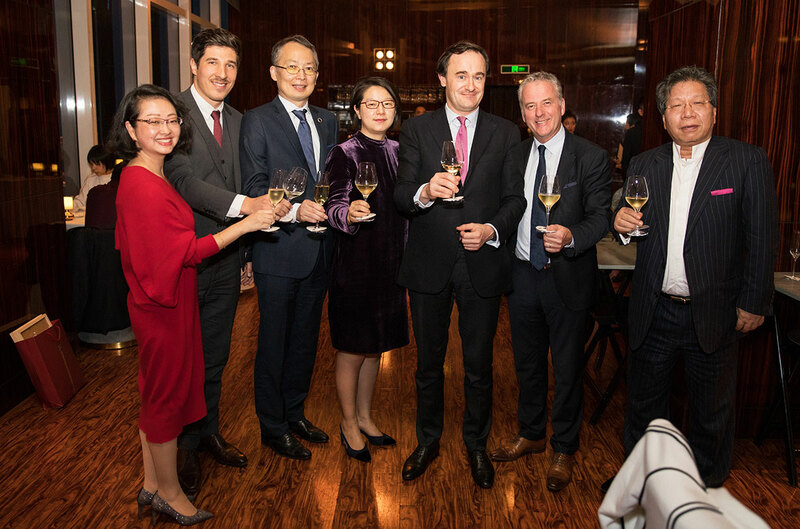 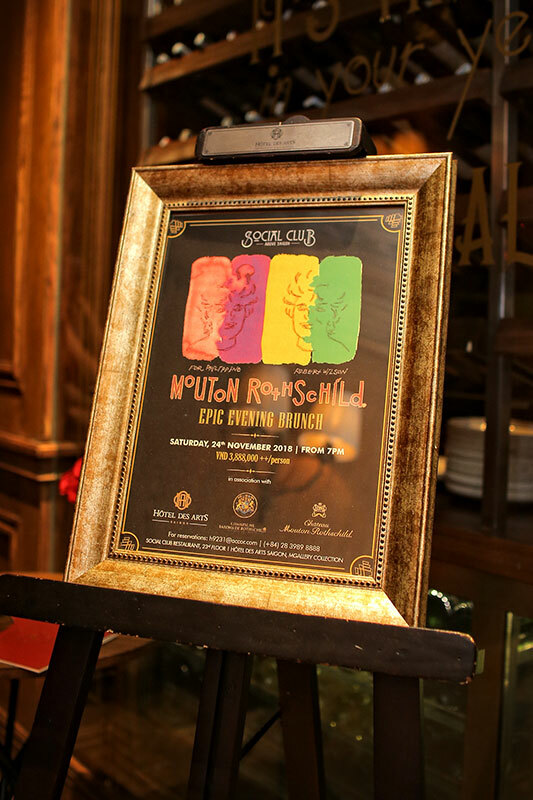 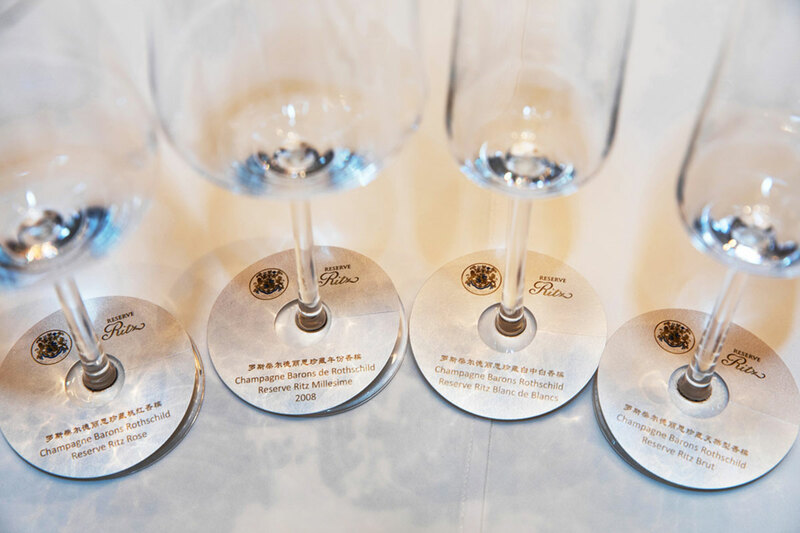 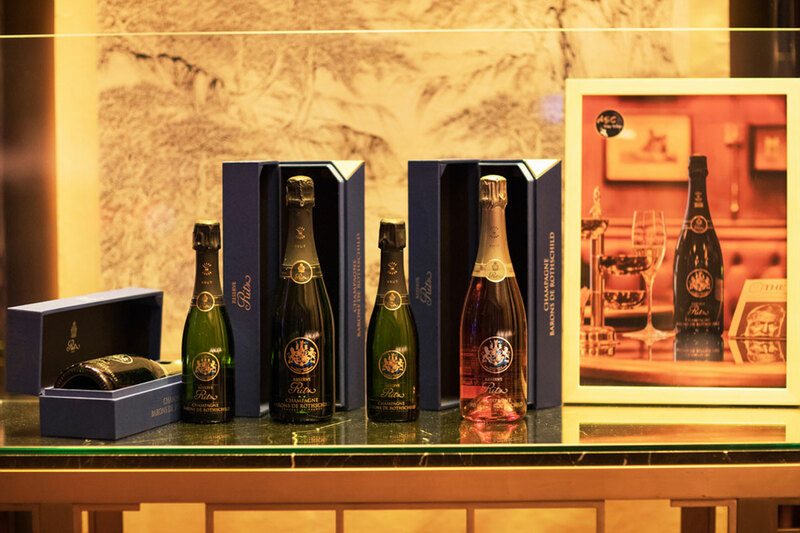 An amazing dinner at The Ritz Carlton – Pudong took place in Shanghai to celebrate this exclusive and worldwide partnership between The Ritz Carlton and Champagne Barons de Rothschild. 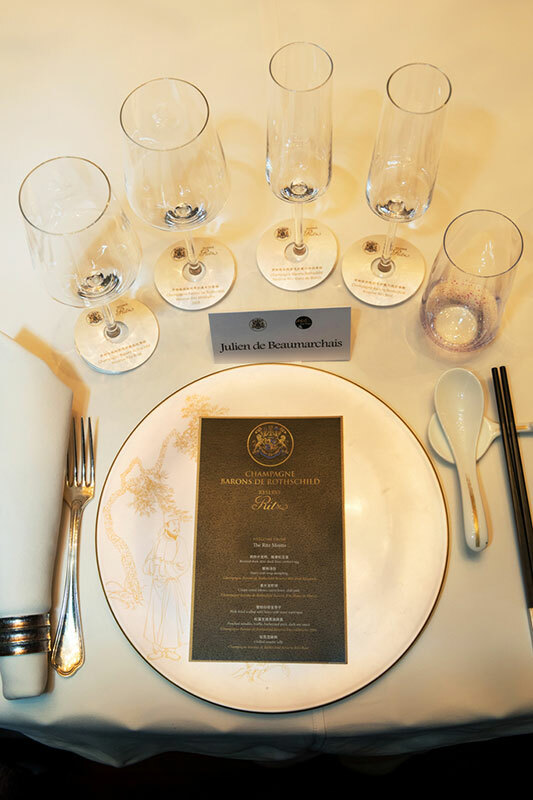 Located on the 53rd floor of this very luxurious hotel, Jin Xuan Restaurant offered our guests a traditional, authentic and creative Cantonese cuisine, awarded by one Michelin star in 2017. 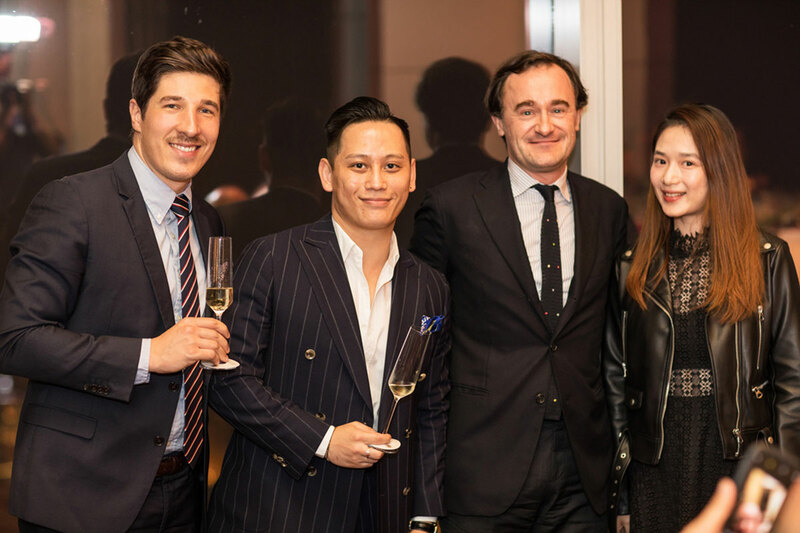 We obviously started the festivities by enjoying a cocktail created a few floors up the same building at Flair Bar, in the highest rooftop restaurant and bar in China, which is now available in many other properties around the globe, The Ritz Mojito. 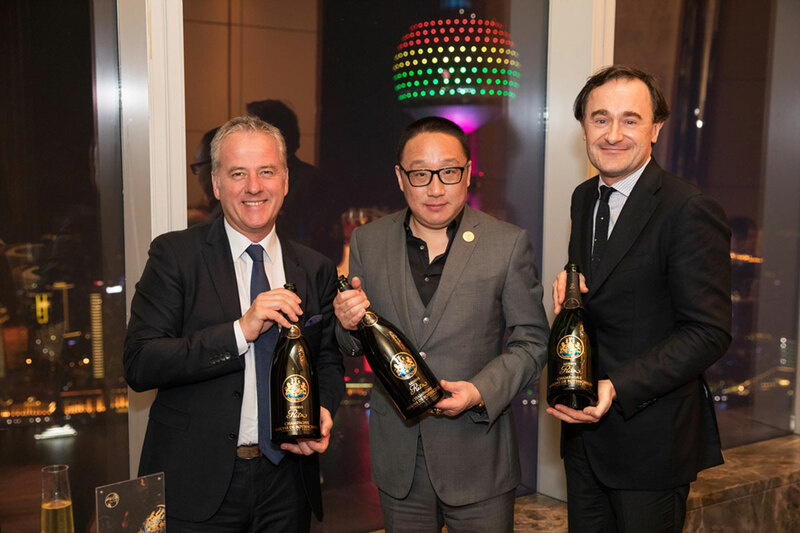 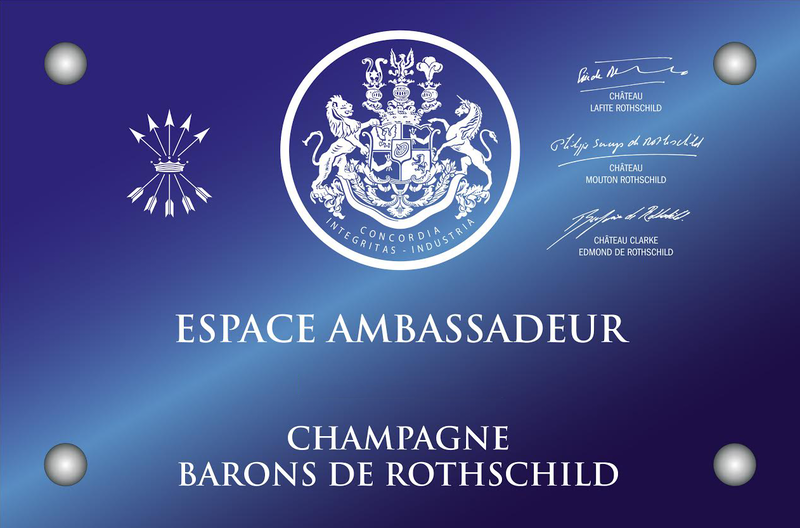 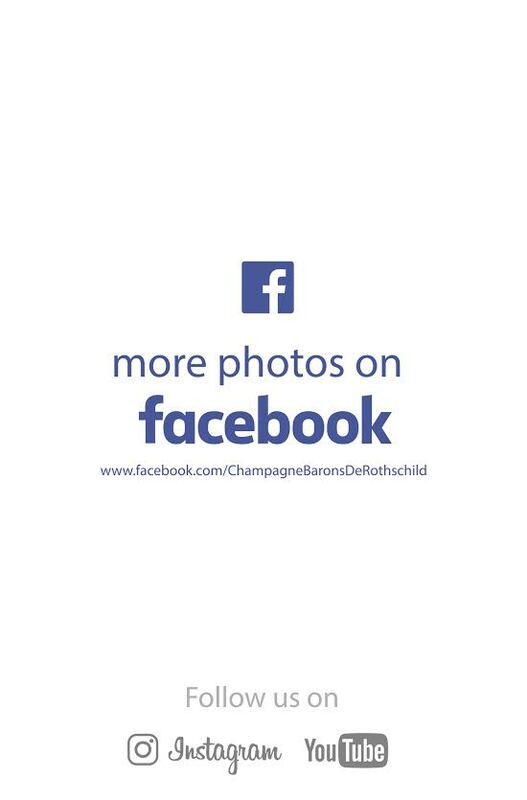 The dinner continued with a charming and harmonious Champagne and food pairing elaborated especially by the Chef, and commented by the Baron Julien de Beaumarchais de Rothschild himself, whom described some unique stories about the creation of the young House. 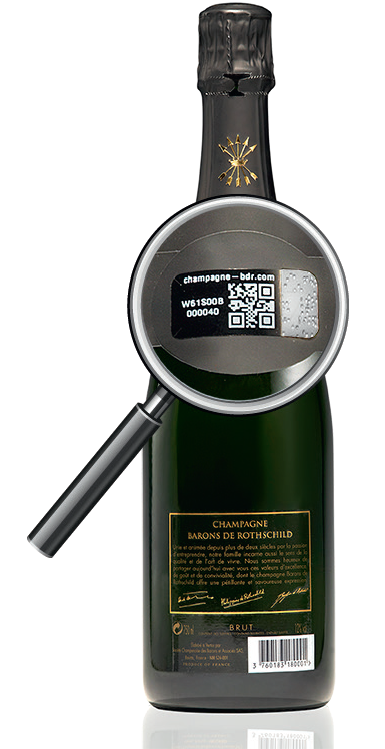 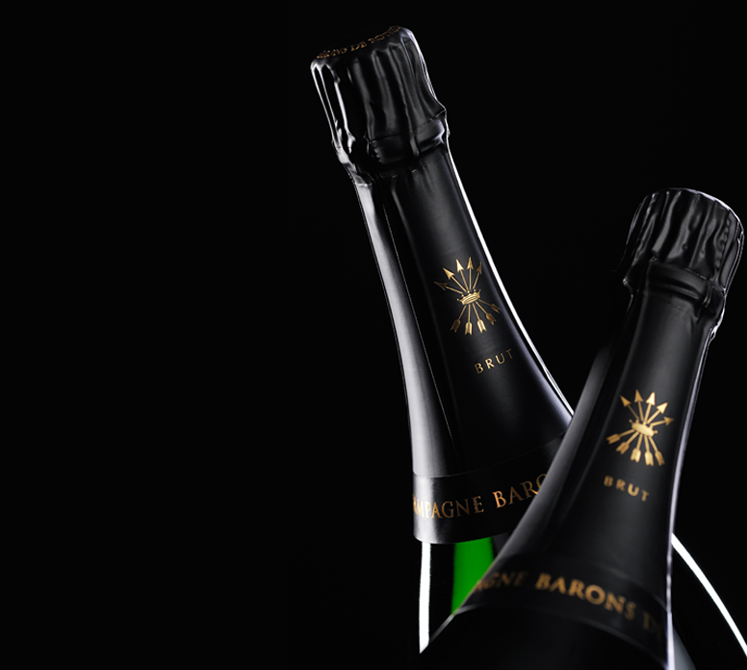 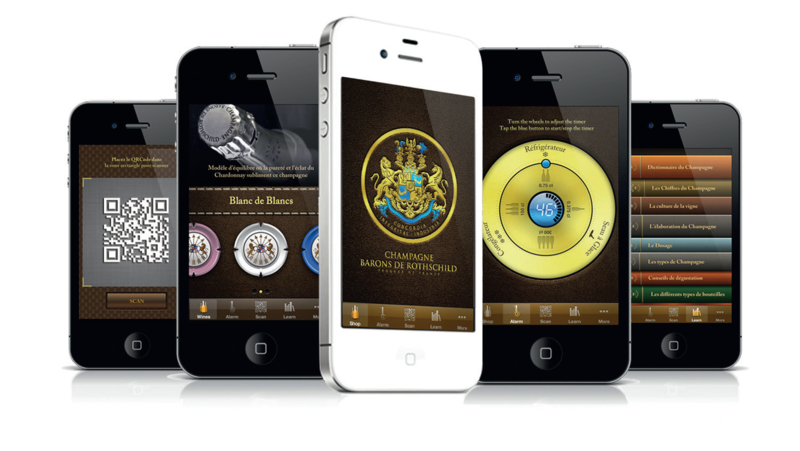 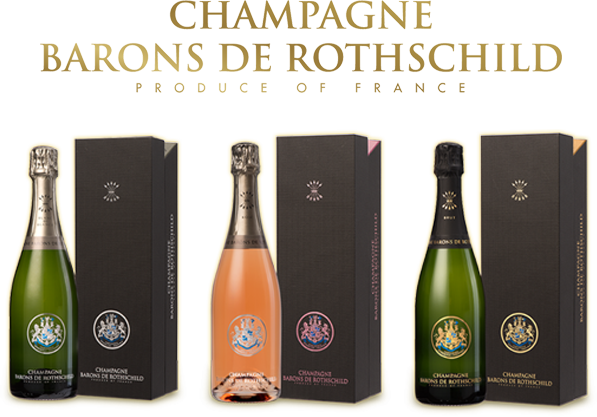 Amazing mariage of savors and aromas with the cuvées Ritz Reserve Champagne!